Lizard has the Latin name of Lacertilla. 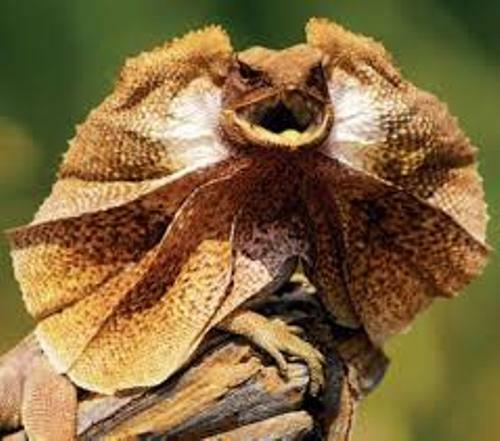 This group of lizard is often linked with chameleons, anguid, teeth lizards, geckos, and iguanas. It is very easy to find lizard in tropical and temperate climate areas. You can find it in tropical islands, Africa, Asia, Australia and Europe. You can observe the body of lizard. It has four limbs. But you can find some lizards are limbless. The self defense of a lizard is seen on the long tail. The lizard will cut off the tail when it is caught by a predator. Don’t worry; the tail will grow again. Besides cutting off the tail, the self defense employed by a lizard is unique. It depends on the species of the lizards. Some lizards decide to sprint to the habitat when the predators chase them. Others decide to camouflage so that the predators can be tricked easily. Not many people realize that some lizards are venomous. When the lizards feel threatened, they will bite and release the venom. 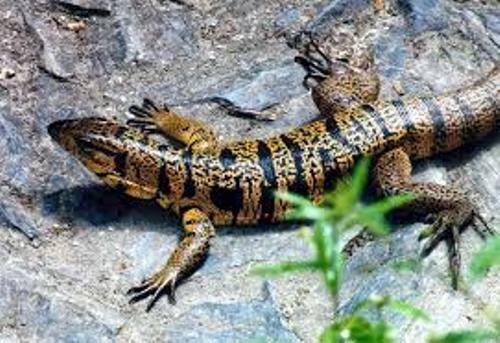 Some lizards which have venom include Komodo dragon, the Mexican beaded lizard and Gila monster. Find out Gila Monster facts here. Lizard and snakes has a similarity. You can see it on the behavior of both animals when licking the air. Komodo dragon is considered as the largest lizard. It has the size of 10 feet. If you want to know the lizard which has eyelids, you can observe skinks and geckos. The sight is very important to life of a lizard. It is functioned to communicate with other lizards and to locate the prey. If you want to know the interesting behaviors of lizard, you need to observe the way it attracts the counterpart, marks the territories and makes body posture. Lizard is a favorite pet for kids because they come in bright colors like red, yellow, green or even orange. 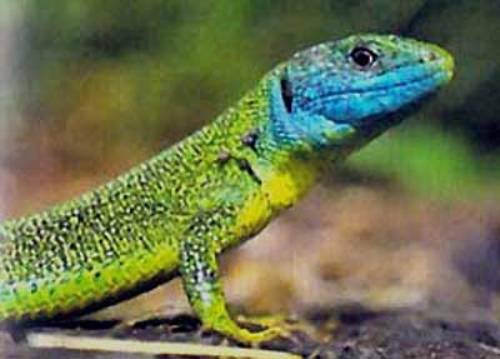 When lizards feel threatened, they will hide the bright colors underside. They do not want the bright colors attracting the predators. Komodo dragon is one of the dangerous lizards in the world. When it injects the venom on your body, you can die. 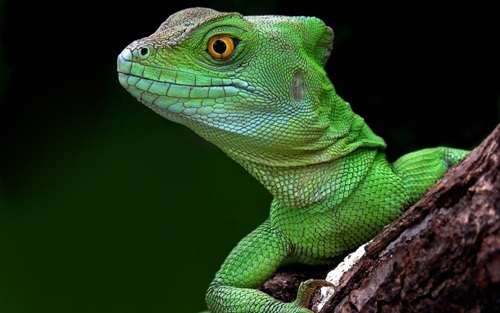 Some lizards like iguanas, geckoes and anoles are bred in captivity. 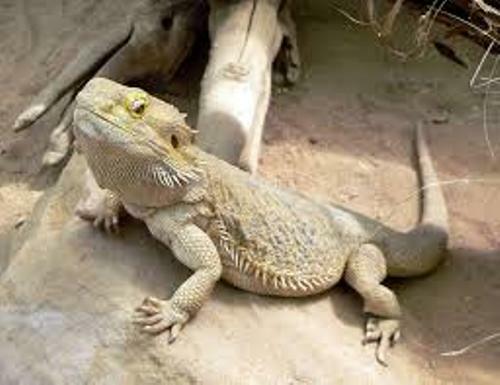 They are great pets for those who love with lizards. Are you fascinated with facts about lizard?